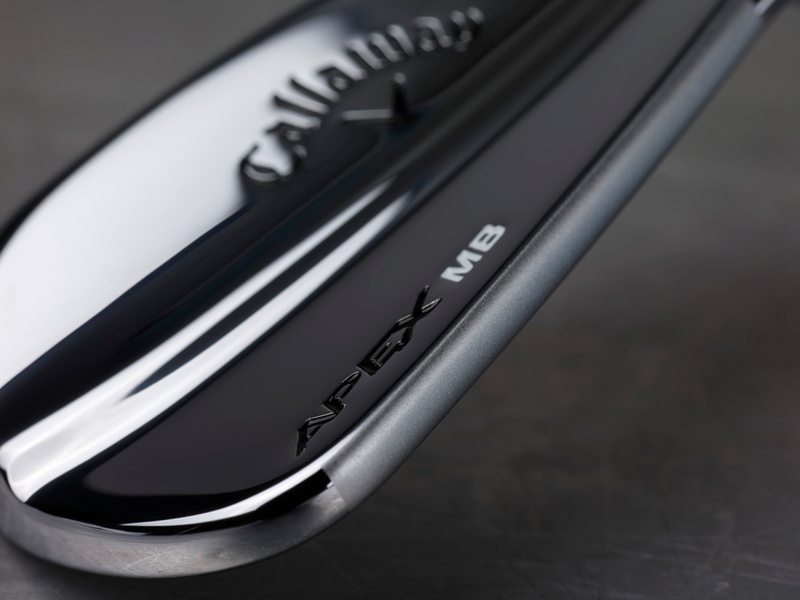 Apex MB Irons is rated 4.7 out of 5 by 311. Rated 5 out of 5 by Maddog from Beautiful, Nice feel Club arrived better than expected condition as it was listed as average. Other than a small nick on the far and another on the sole, it looked new. No bag chatter. Nice compact head. Only complaint was lack of spin ( for me). I ended up going to an MD4 Raw 50* for this space in my bag. Rated 5 out of 5 by DCO 2018 Champion from Very positive purchase and experience I received a 50% off bonus trade in on my 2015 XR irons. I was prepared to regip the XR's approx cost $90. The net cost for the Rogue's about $300. I thought that was a value. As a 18.6 index, I found for me after a few rounds the purchase was positive. The 5 and 6 irons provided me an easy way to gain more distance on longer par 4 and 5's. All the irons are easier to hit longer. For me getting into position to chip and 2 putt is important and the irons are an upgrade from the XR's. Thank you Callaway for the opportunity to trade up and post my opinion. Rated 5 out of 5 by Tech nerd from Feel, it's all about the feel. 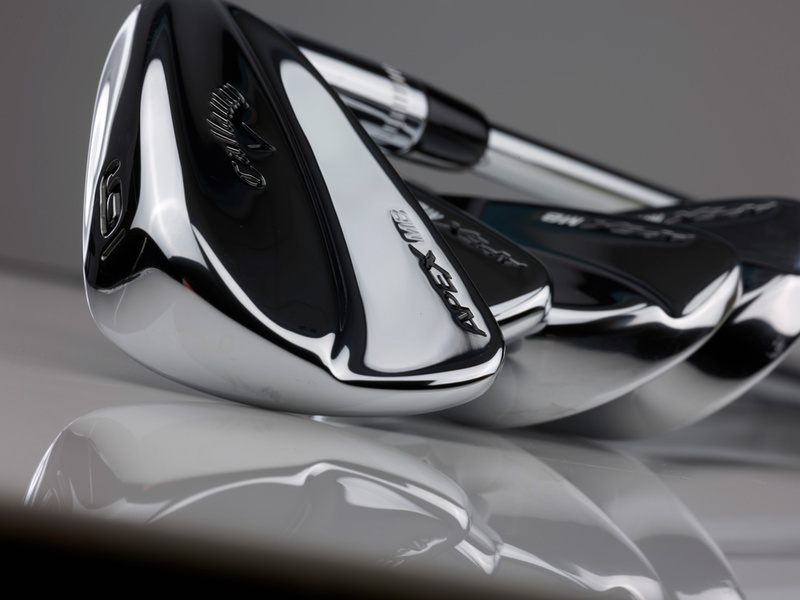 Simply the feel.....unlike any other iron that has been in my bag. 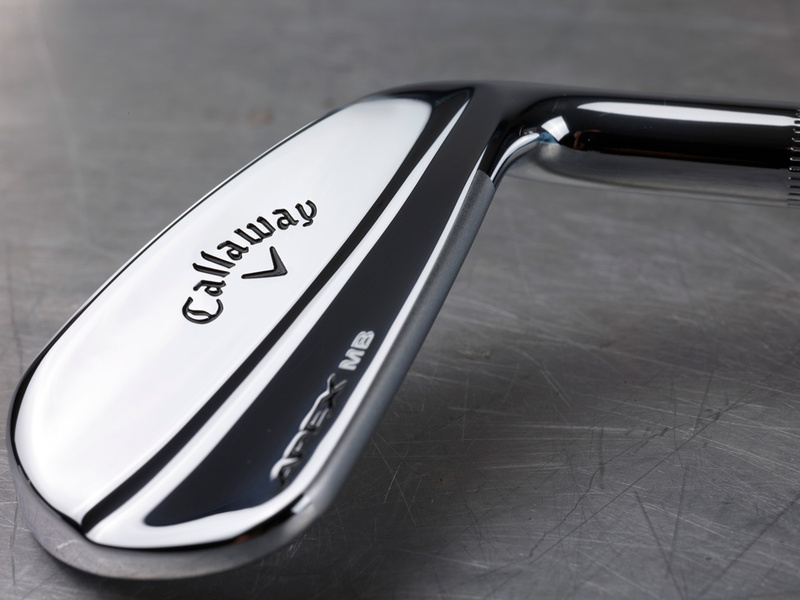 After years of going back and forth with cast, cavity-back, game improvement clubs,etc...a miss hit is a miss hit. No club can correct that, and actually the outcomes are mostly similar. I don't know how the designer did it, but the trajectories are amazing. Best feeling and performing iron ever. No point in looking any further. These irons are in my bag until the are unplayable. Rated 5 out of 5 by Freddie from Very forgiving, yet has great feel. I had a set of mizuno mb18 that were really hard to hit. Then I had a set of Titleist AP3s that were easy to hit, but were delofted and really hot faced. Hit them too low. The X forged were easy to hit and got the height I wanted. I am a 64 year old 4 handicap that is losing club head speed every year, so really appreciate your large selection of shafts with no up charge. 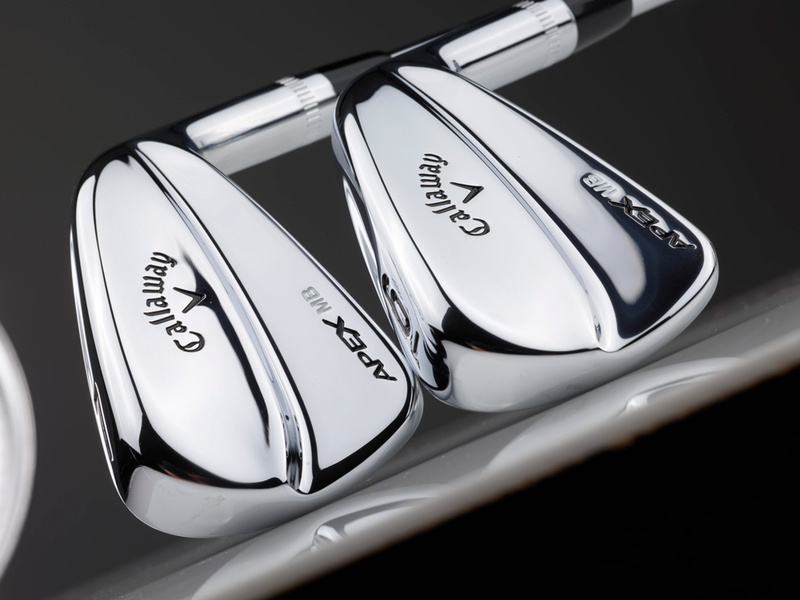 My choosing the X forged was based largely on you having the KBS Tour V in R flex. You also got them to me so fast I was able to use them in my brother's Mem/Guest. Used them in tournament right out of the box. Shot 74 at River course @ Kingsmill. Very happy. Rated 5 out of 5 by brad8266 from Excellent club face alignment and feel I love these clubs so far, I made the switch from a larger head cast iron and the x-forged is a huge improvement for me in terms of consistent ball striking. The compact head along with the thinner top line and leading edge help me align the club face much easier. Ball control is good with these clubs in terms of distance and curvature. Turf interaction is good and these leave nice divots. These clubs just plain look great as well. Slight mishits are not punished too much but gross mishits will give some noticeable feedback to the hands. I am also impressed with the customer service in custom building these to my exact specs (shaft, length, lie, loft, grip) right from Callaway and receiving them on my doorstep in 7 days. Rated 5 out of 5 by charliebob from combo iron set I went to demo days at my home course looking to get fitted for apex combo set. I was given a 2018 x-forged iron to try. WOW. 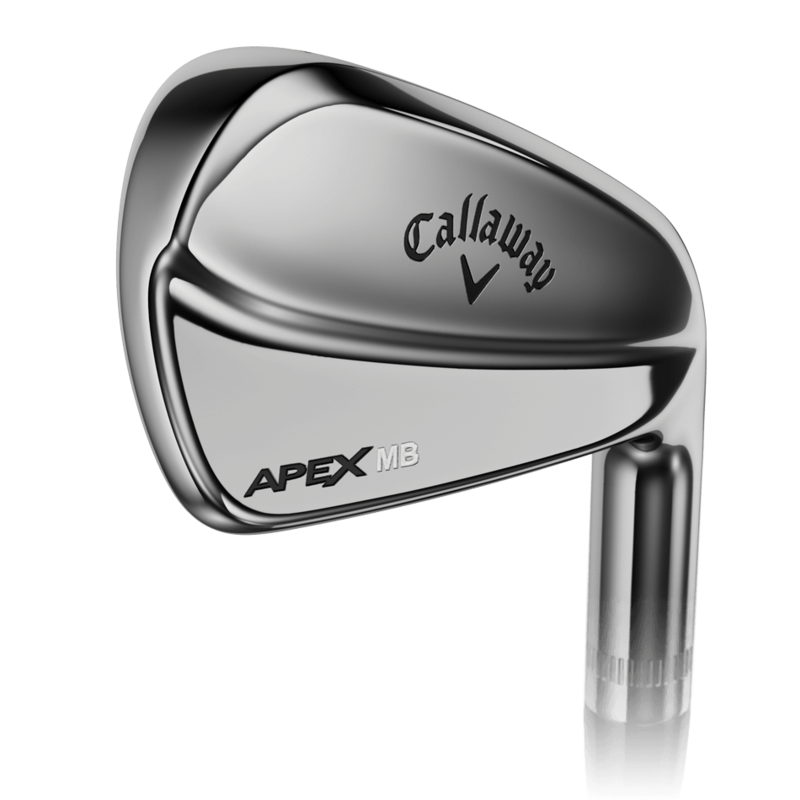 I ended up ordering apex cf 16 4 to 6iron. 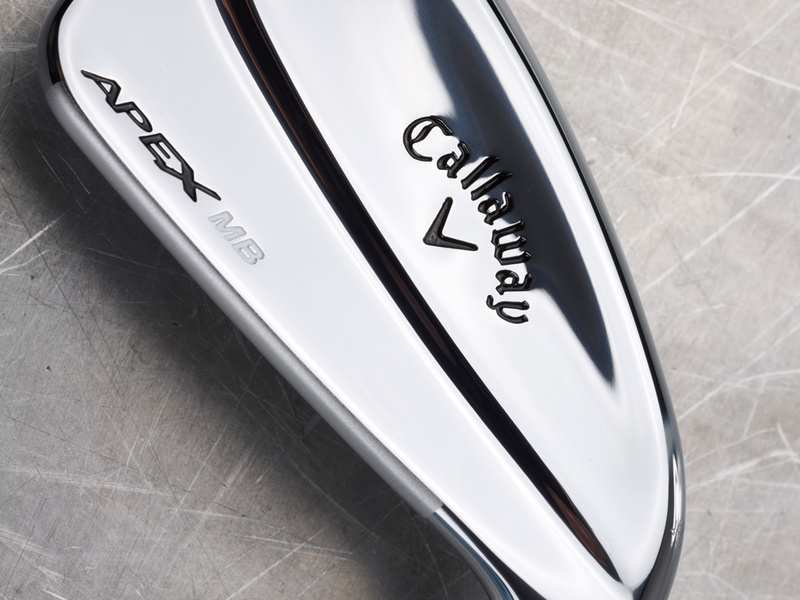 2018 x-forged 7 to pw. 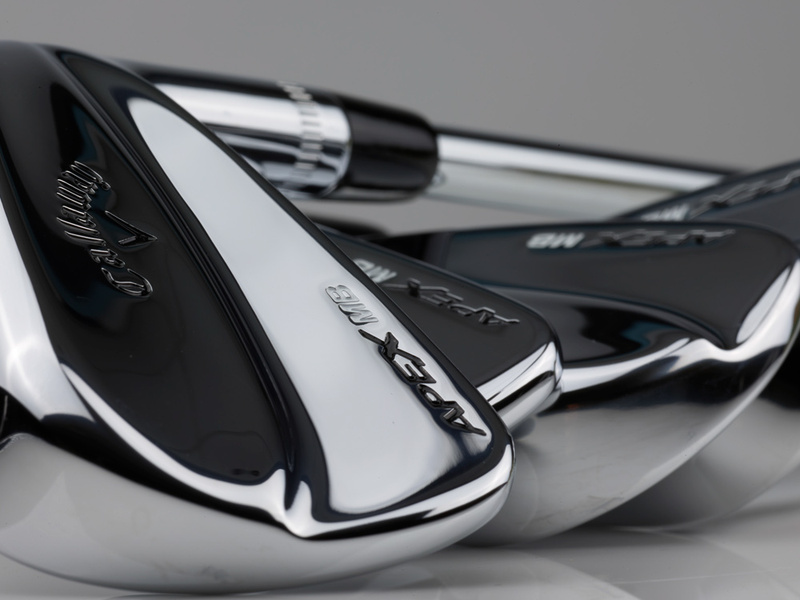 mack daddy 4 50,54,58 s-grind wedges. TT x-95 reg shafts with golf pride cf-2 grips. one deg upright. I will have to adjust the lofts a bit but so happy with my combo set. Rated 5 out of 5 by Anonymous from Great feel and distance. Had rotator cup surgery and switched from steel rifle to synergy 50g shaft. Rogue X added forgiveness and distance with less shoulder aggravation.